As an Incorporated Society our constitution provides for six Board members to be elected by the NZHIT membership. Elected Board members hold their position for a two-year term and there is a rotation process in place (to ensure governance continuity) that has three elected positions become available at the Annual General Meeting each year. NZHIT Board membership is a voluntary role. 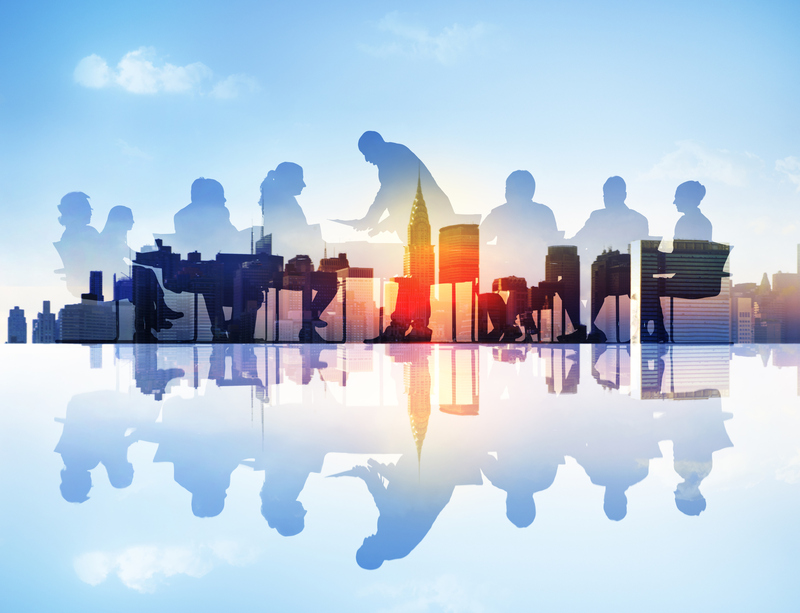 All Board members make a significant contribution to the success of the organisation and work in the best interests of members, stakeholders and the health sector. Having called for nominations from NZHIT Members the following are the nominees who are putting themselves forward for the election process. The three successful nominees will be announced at the NZHIT AGM to be held on the 22nd of November 2018 at 7.45am – 8.45am in Wellington (in conjunction with the HiNZ Conference).